Anyone involved in fundraising is probably familiar with how a silent auction is conducted. For those unfamiliar, guests go up to tables – grab a pen – and write down on a bidding sheet how much they are willing to bid on a specific silent auction item. 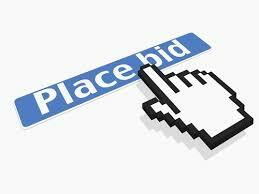 If another guest writes down a higher offer, the other bidders are able to revise their old bid. At the end of the silent auction, the item goes to the highest bidder. For many years the pen-and-bid-sheet method has proven to be both fun for the guests and beneficial for the charity. But alas, the silent auction’s “pen and paper” days may be numbered. Why? Well, e-Bidding is beginning to infiltrate the world of fundraising. Down the road, a few years in our future, it will probably be commonplace. As for now, charities will need to decide if utilizing Electronic Bidding is right for their event – and especially – their guests. There are advantages and disadvantages of using e-Bidding, which is typically done on Smart Phones or the Apple I-Touch. The purpose of this blog is to discuss the pros and cons in an effort to allow charities to determine if e-Bidding is a good fit. Let me start by saying that e-Bidding is not a fad. 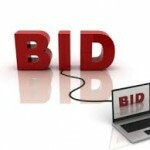 It is the future of silent auctions. 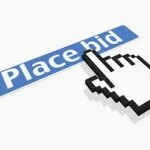 However, at this time, e-Bidding may not be a practical or effective fundraising avenue to travel down. That’s because the largest objection to Electronic Bidding is the cost. I have no doubt that the pricing is destined to be reduced as technology increases and more vendors get in the game. So for now, here are a few factors I feel must be in place before a charity decides to invest in electronic bidding. 1) A charity’s silent auction revenues must exceed an amount which justifies the additional cost. 2) The charity’s age demographic embraces technology. 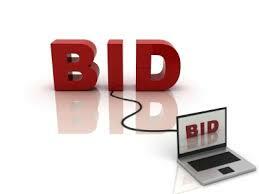 E-Bidding is not difficult, but some attendees resist anything related to technology. 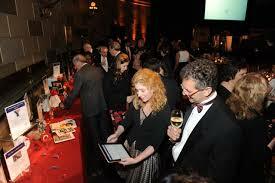 1) Attendees in the 20s and 30s love the use of technology in the silent auction. 2) Tech-Savvy individuals who always buy cutting edge technology. 3) Males who hate to shop, but are competitive in nature. 4) Individuals who like to win on eBay. 1) Older individuals who did not grow up with technology. 2) Individuals who purposely do not have Smart Phones. In my next blog I’ll discuss the limitations of e-Bidding and the additional advantages and disadvantages of utilizing such a “high-tech” system. Scott et all: I’d love to hear any e-bidding company recommendations.